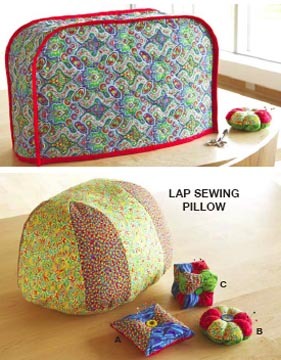 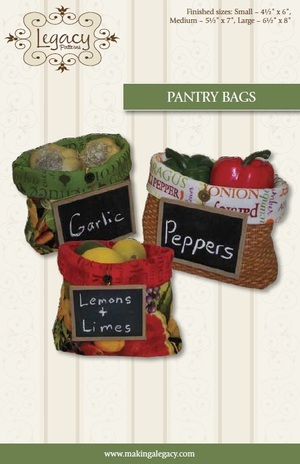 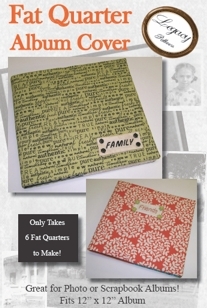 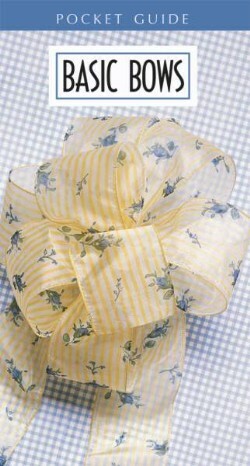 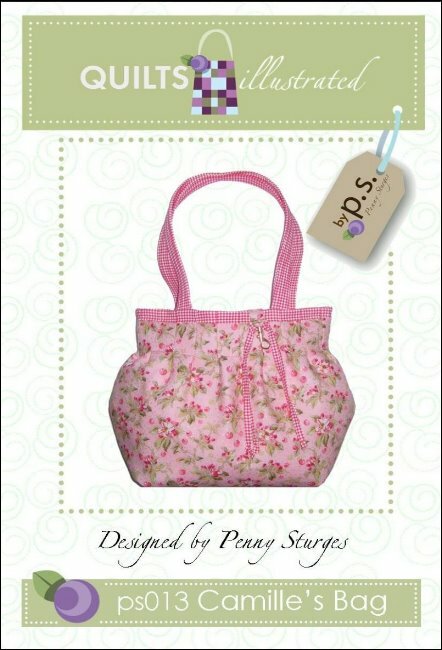 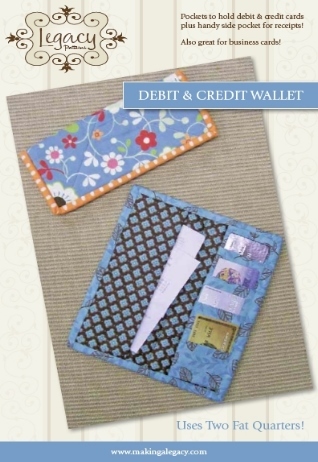 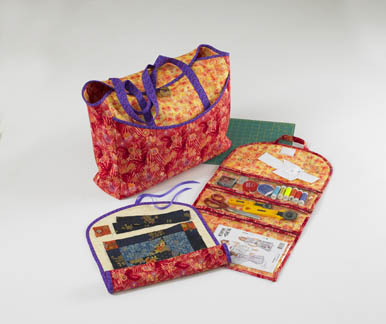 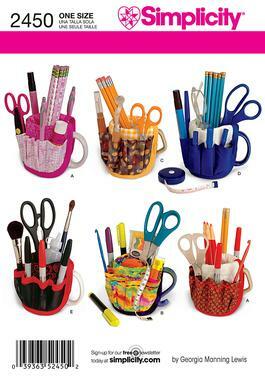 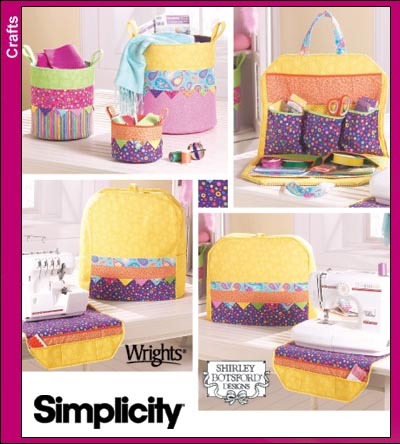 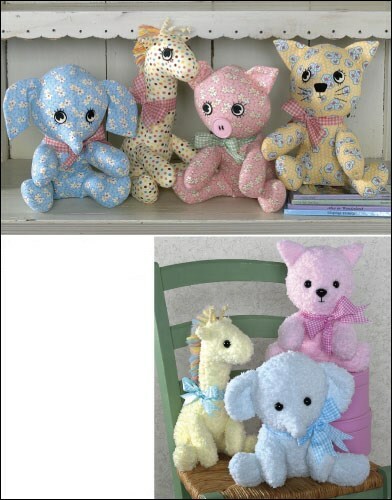 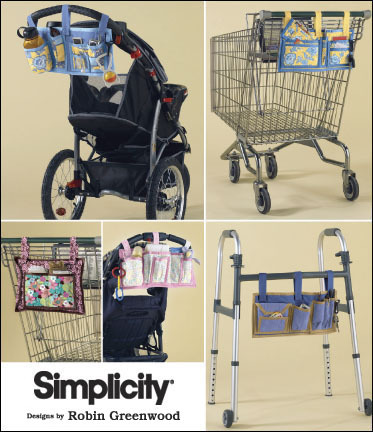 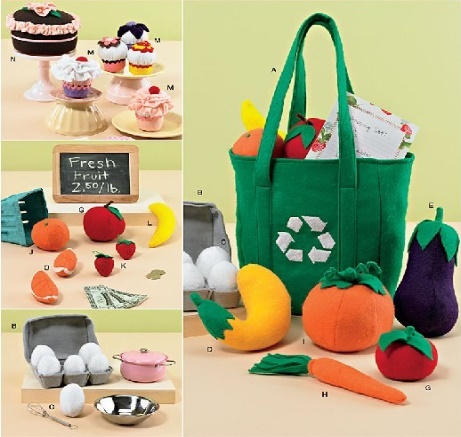 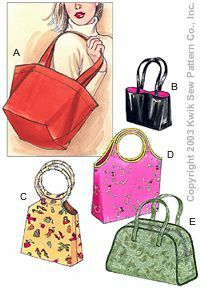 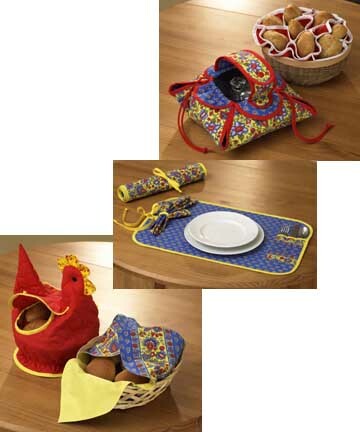 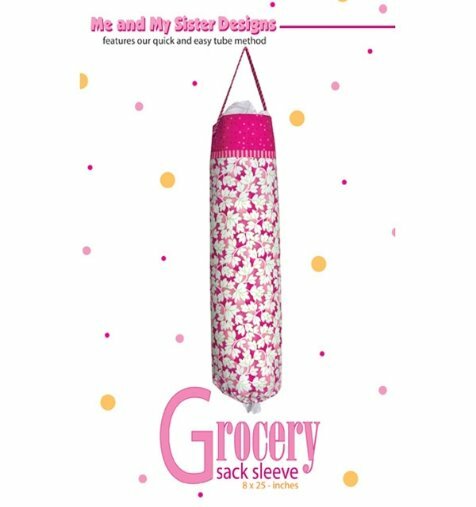 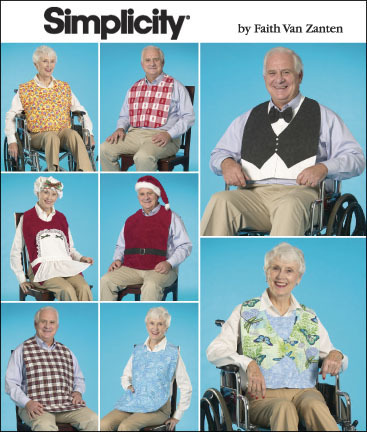 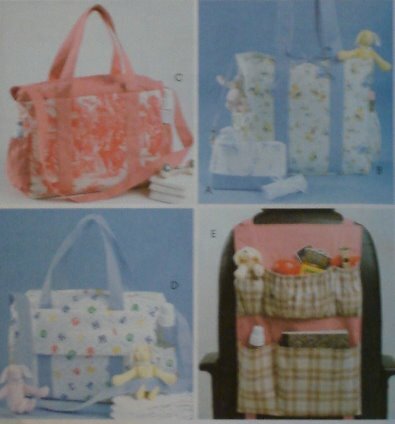 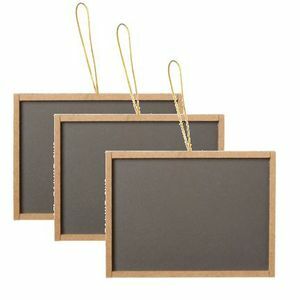 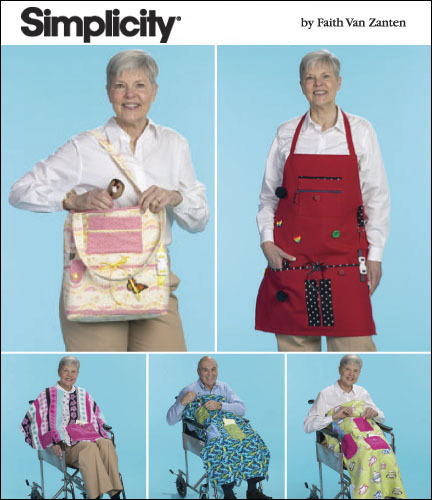 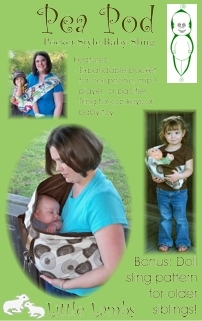 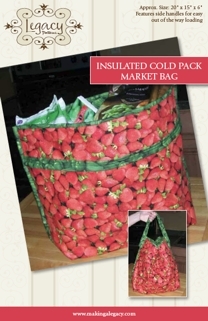 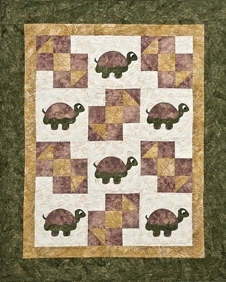 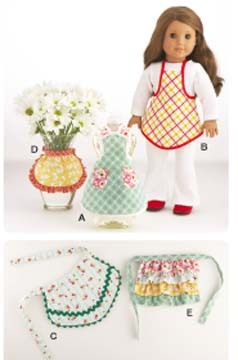 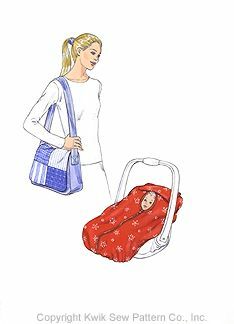 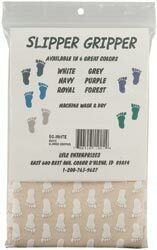 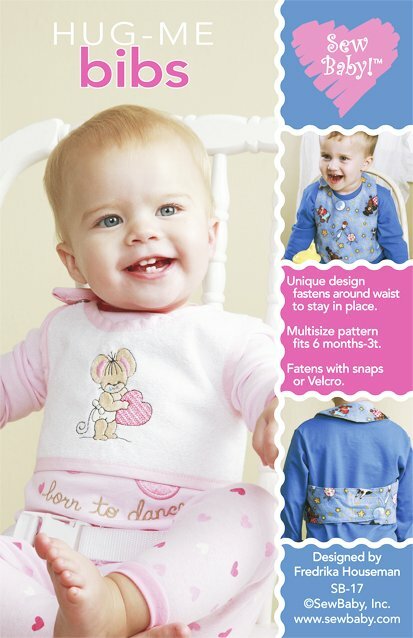 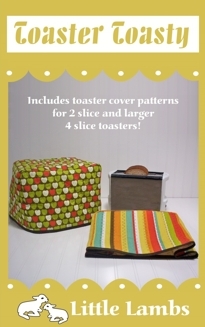 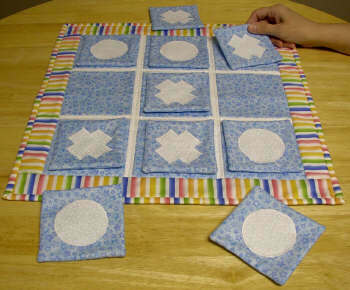 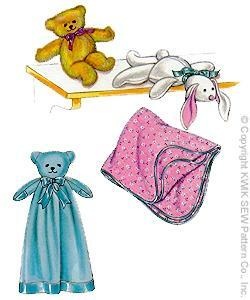 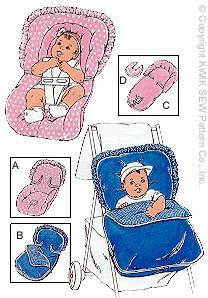 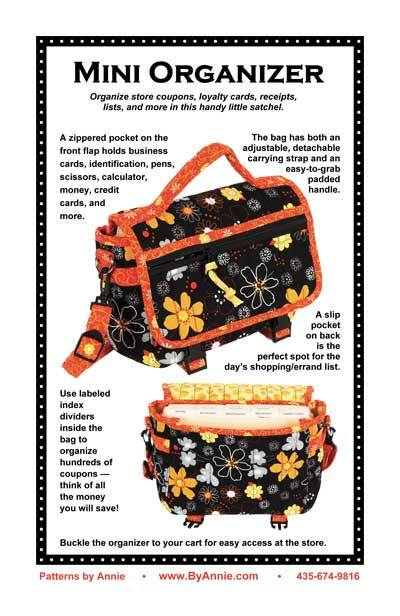 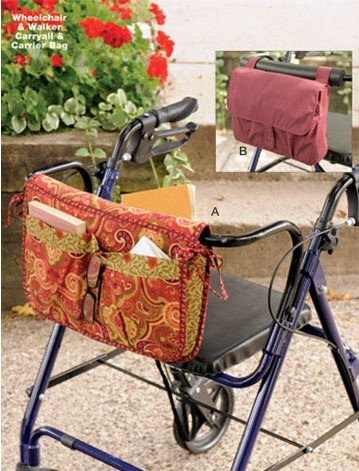 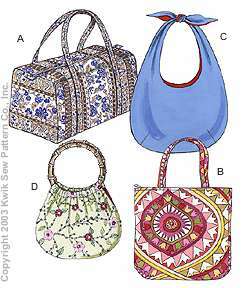 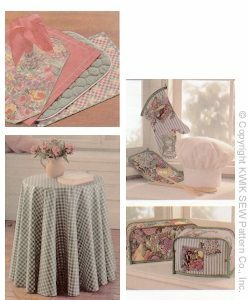 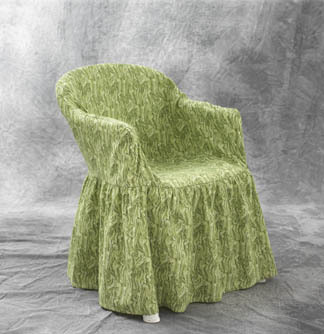 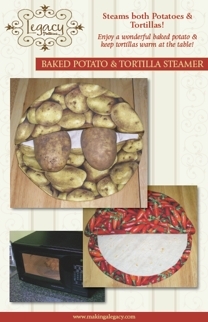 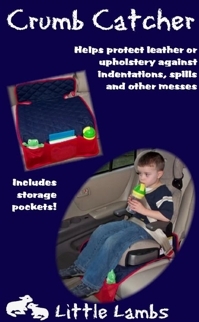 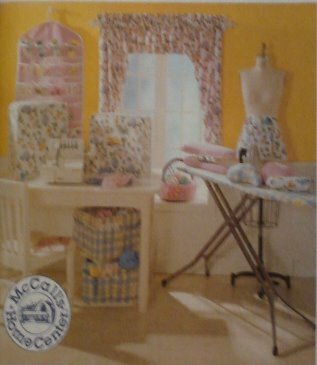 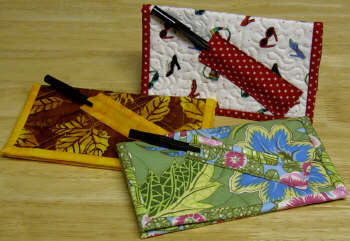 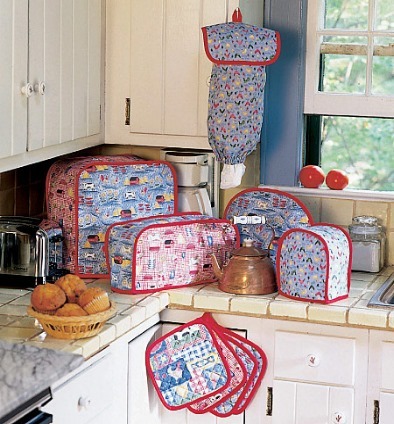 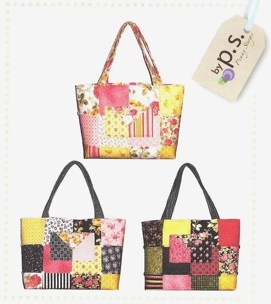 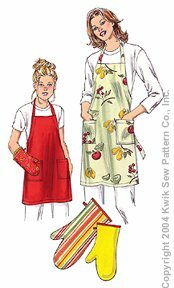 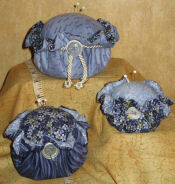 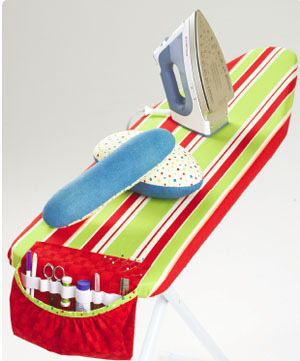 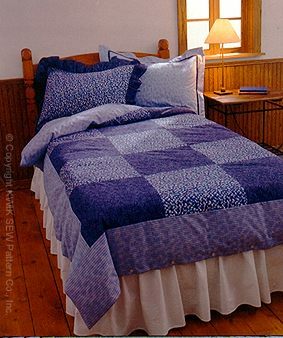 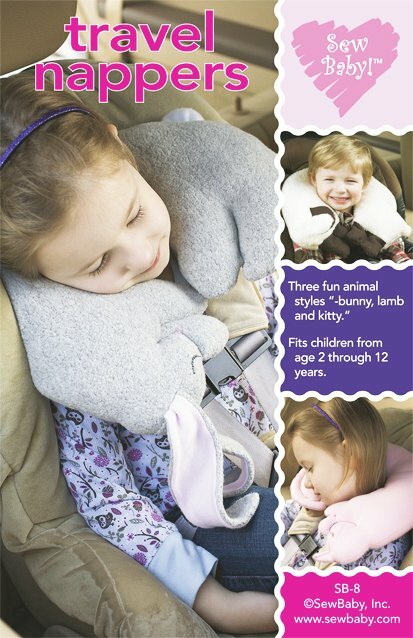 Many Home, Tote, Purse & Accessories Patterns! 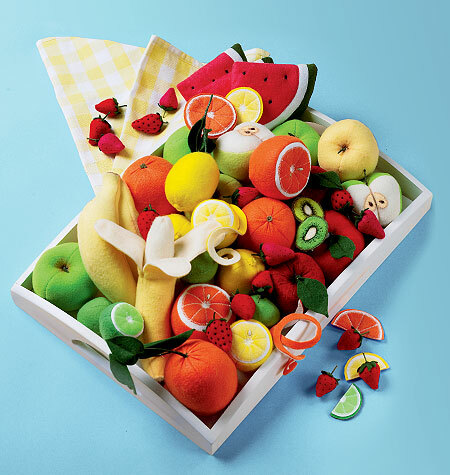 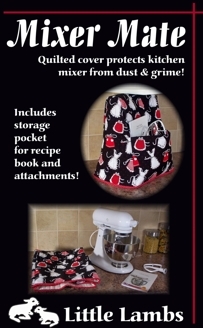 Mixer Mate - a Kitchen Cover! 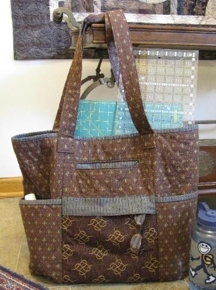 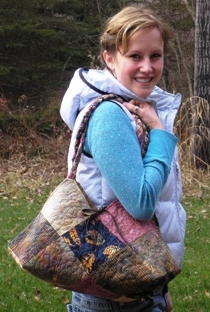 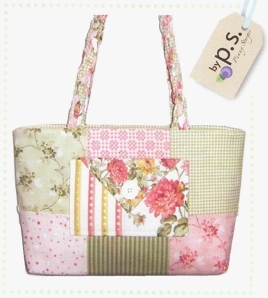 Cindy's Bag - a large tote for any occasion!